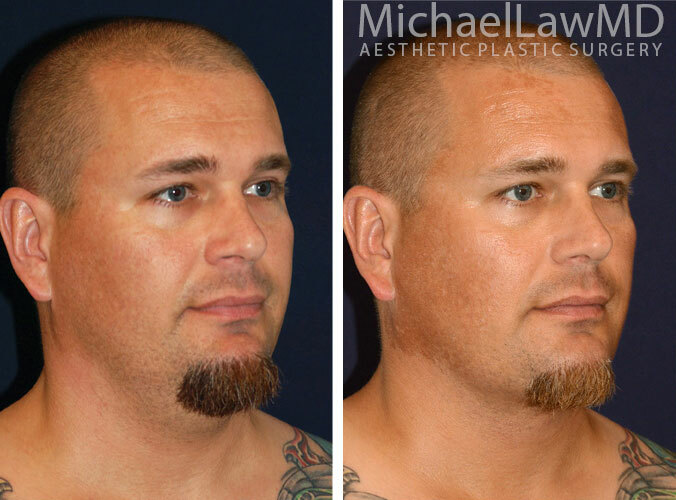 While men today are more and more interested in surgical aesthetic enhancements, most male patients are adamant about ‘looking natural’ and NOT looking ‘done’. The aging male face must be approached carefully and conservatively, as overly aggressive surgery can, in some cases, feminize the facial appearance. 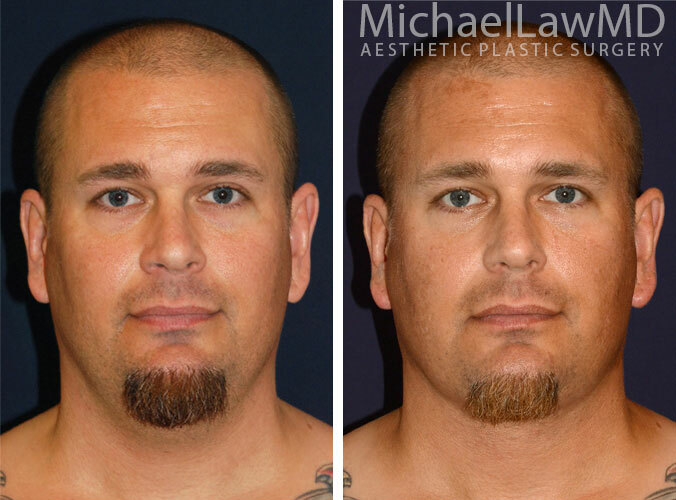 The procedures which generally produce the most positive effect in men are correction of heavy or baggy eyelids (blepharoplasty), the correction of jowls (short scar or ‘mini’ facelift for some, full face lift for others) and the improvement of sagging neck skin or prominent neck bands (necklift). I also frequently perform structural fat grafting to restore youthful fullness in areas which have ‘deflated’ with age. 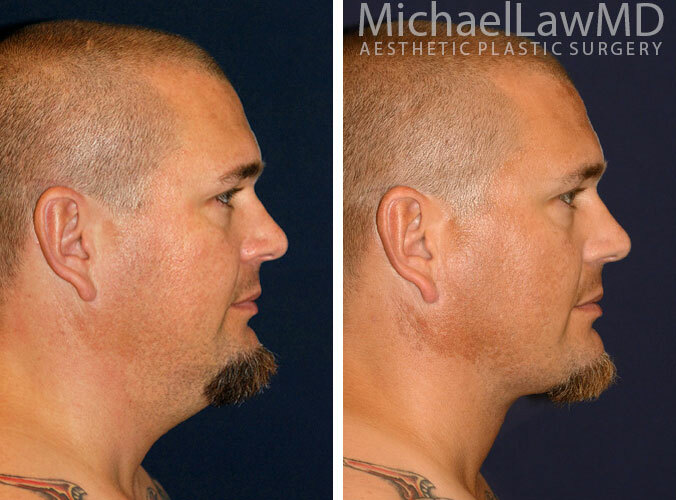 In my experience, surgical facial changes which are subtle and produce a ‘more rested’ appearance are the ideal aesthetic improvements for men. An exciting new alternative to facial rejuvenation surgery for some patients is laser skin tightening, which is briefly discussed in the next section and in greater detail under the ‘non-surgical procedures’ menu. This non-ablative, no-downtime treatment can improve facial skin tone and contours, and in many cases improve pigmentation problems. It can be performed for patients with mild to moderate signs of facial skin aging, and is also used to enhance the results of facial rejuvenation surgery in patients with more advanced facial aging changes.